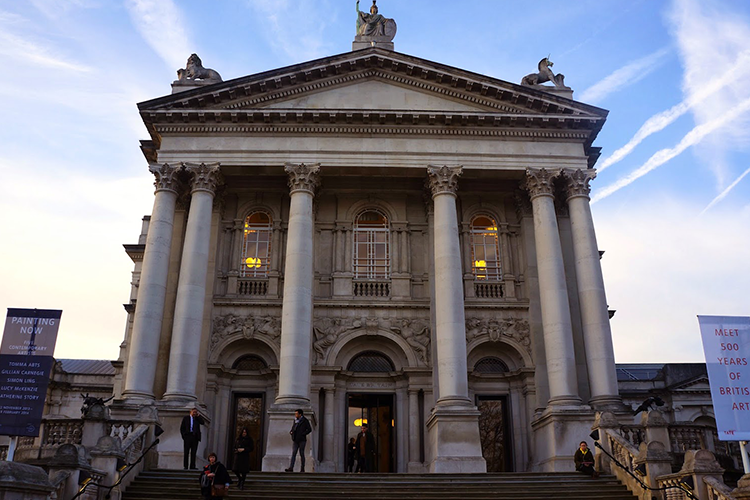 The Tate Britain can now be explored after closing hours, thanks to the installation of nocturnal robots. Tonight after the gallery has closed it's doors, four robots will pass through the incredible art collection for a live-stream. The "After Dark" initiative will also allow viewers to control the robots. An art expert will be on hand to provide commentary to the art the robot views. The project is the winning idea from the IK Prize; a competition to encourage innovative digital uses of the museum. Other ideas in the competition included virtual versions of works of art in block-building game Minecraft, and to broadcast the stories behind art works over social networks. Be sure to check out the video below. Of course, there is nothing quite like exploring the gallery walls for yourself.